When the boogeyman goes to sleep, he checks the closet for Chuck Norris. And so goes one of about 40,000 Chuck Norris jokes making the rounds. But even though the tough guy filmed many an episode of “Walker Texas Ranger” in Waxahachie, Texas, he wasn’t able to knock out the town’s problem of poverty housing. With all due respect to Chuck Norris, The Fuller Center for Housing of Eastside Waxahachie will handle that with Bridgette Miller at the helm as its president. She never caught a glimpse of Chuck Norris during filming of the episodes, but she has caught many a glimpse of poor housing conditions in Waxahachie. Though she now works with Valeo, she will now lead the effort to improve housing conditions in the area on a nonprofit basis. Her enthusiasm for helping others impressed Fuller Center Director of U.S. Field Operations Kirk Lyman-Barner. Miller did her homework and was steadily organizing before making the decision to join The Fuller Center for Housing’s ranks of U.S. Covenant partners. She listened in on The Fuller Center’s March leadership conference call at the first of the month and was recruiting potential board members when something happened that spurred her to speed up the effort. Carla Williams, a fellow church member and secretary at Joshua Chapel AME in Waxahachie, and her three children lost their home to a fire last week. Miller wants to make them their first homeowner partner family, but she originally had Williams pegged as a potential board member. Waxahachie is a city of 29,621 that sits about 30 minutes south of Dallas, down Highway 77. It becomes the second Fuller Center covenant partner in Texas, joining San Antonio. Nearly 13 percent of its total population lives below the poverty line. About 19 percent of those under age 18 live below the poverty line. And much of the poverty is concentrated in the Eastside area upon which Miller intends to focus the Fuller Center covenant partner’s work. The town has more than a few quirky claims to fame. It was the birthplace of Tom Blasingame, who was considered the oldest cowboy in the American West, dying on the range at the age of 91 in 1989 after 85 years in the saddle. It was set to be home of the world’s largest Superconducting Super Collider, the world’s largest and most powerful particle accelerator with a circumference of more than 54 miles, but Congress nixed the project in 1993 midway through construction. And it’s the birthplace of golf legend Byron Nelson. And Chuck Norris might want to consider filming a movie there. 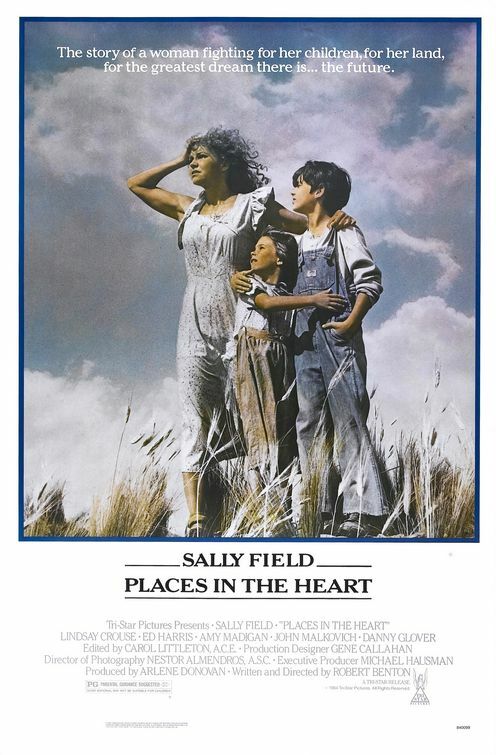 For three straight years, Academy Award-winning acting performances were filmed in Waxahachie — with Oscars going to Robert Duvall for “Tender Mercies” in 1983, Sally Field for “Places in the Heart” in 1984 and Geraldine Page for “The Trip to Bountiful” in 1985. By the way, the first syllable of Waxahachie is pronounced “wahks” and not “wax” as you might think. Please don’t get that wrong. We wouldn’t want to upset Chuck Norris. Interested in forming a Fuller Center covenant partner in your community? Click here.